Interior Dialogues is well known in the market place for Guard Cabin Manufacturer and Suppliers in India. The offered range of these Guard cabin is efficiently prepared according to individual consumer’s necessities. 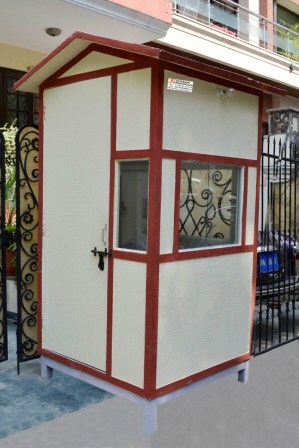 Our Portable Security Cabins are well known for their robust structure and sturdy finishing standards.